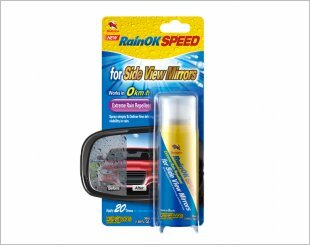 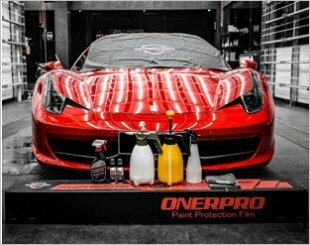 OnerPro Nexus paint protection film is made to protect car paints against minor scratches, rock chips, road debris, chemicals and other stains. 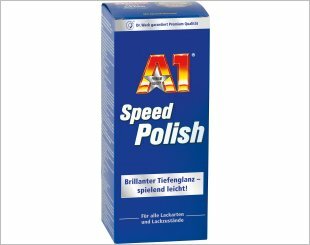 Brilliant deep gloss - like new lacquer, removes the haze with even less effort. 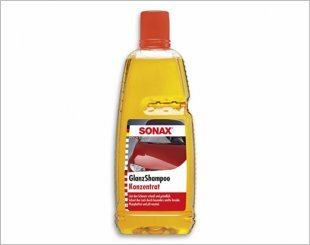 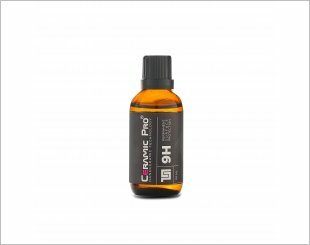 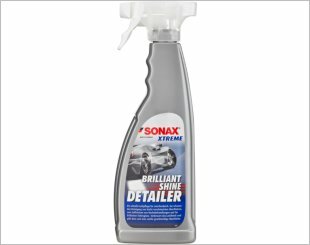 Enhances the paintwork finish and gives the paintwork a velvety smooth surface and a brilliant deep shine. 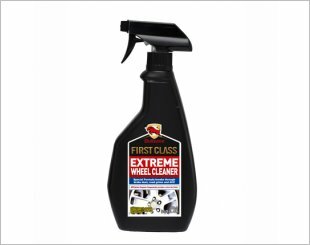 Bullsone First Class Crystal Coat provides and keeps brand-new, deep original gloss of the painted surface of the vehicle. 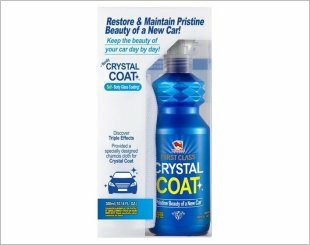 Crystal Series Step 3. 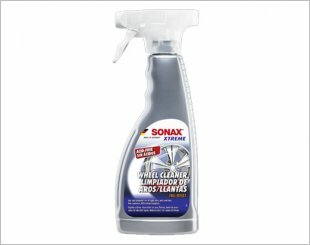 For fast, interim paintwork care. 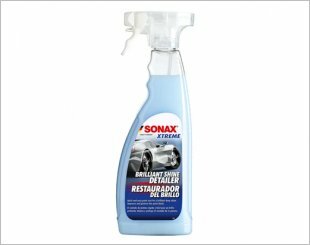 Cleans slightly soiled surfaces gently and thoroughly, without scratches. 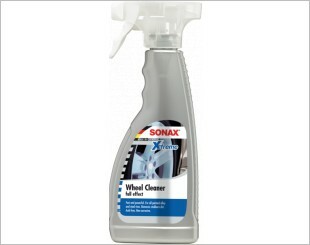 A concentrated cleaning power for the manual vehicle wash which works quickly and thoroughly against typical road dirt. 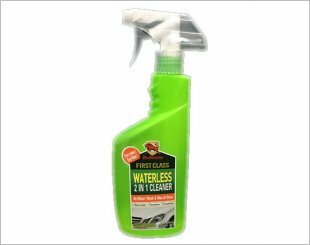 Bullsone Waterless 2 in 1 Cleaner is a Waterless Car Shampoo + Wax. 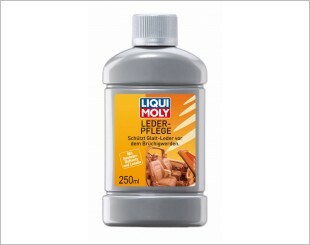 Simple & Easy. 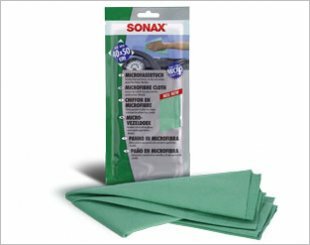 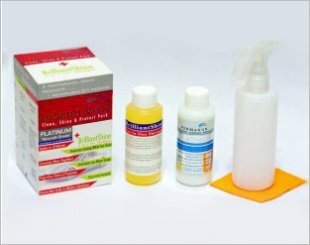 Leather Care is a treatment emulsion manufactured from high-quality natural and synthetic substances that can be used for handling all types of smooth leather.